Ex Libris is possibly the perfect game for fiction writers. It’s basically Balderdash for books. The premise is simple: receive a synopsis of a real, English language novel. Write a fake first or last line for the book. Read them all out, along with the real one. Guess the right one. Die laughing. The game consists of a deck of cards, on each of which is the title and author of a real book, a brief synopsis, and the actual first and last sentences of the novel. Like Balderdash, one player picks a card, reads it out and decides whether the others will write the first or last line. In my experience, the choice is based on which of the real sentences sounds most like something one of the other players might write, or is hilarious in its lack of context. Points are awarded for guessing the correct line and when other players incorrectly guess your submission as the right one. While a version of this could be played by using books just lying around, one of the great things about the game is its large variety of books. There are some classics in there (which does give a guessing advantage to widely read players), but there are also some pretty bizarre stories included as well. I strongly suspect many books were chosen because of their unusual first and last lines. If you have a group of friends who all write, or are creative and enjoy books, this game is one where the time just disappears. 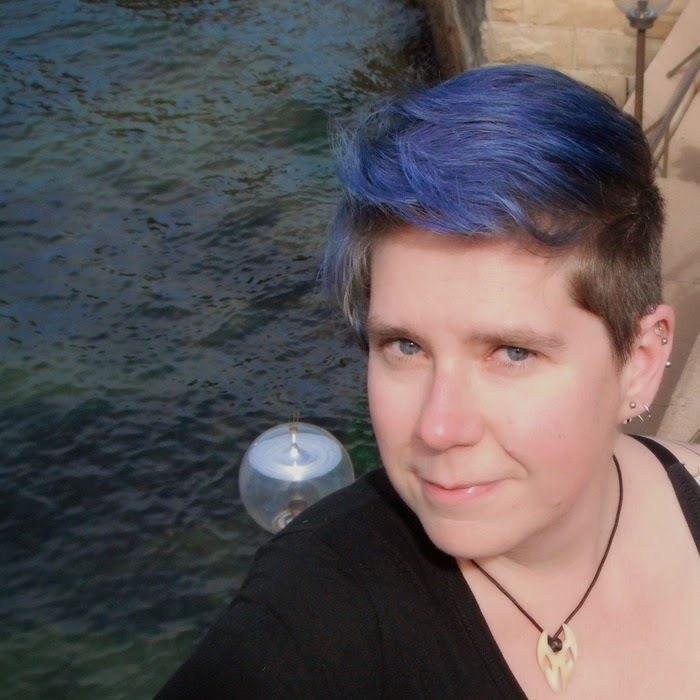 M. Darusha Wehm is the three-time Parsec Award shortlisted author of the novels Beautiful Red, Self Made, Act of Will and The Beauty of Our Weapons. 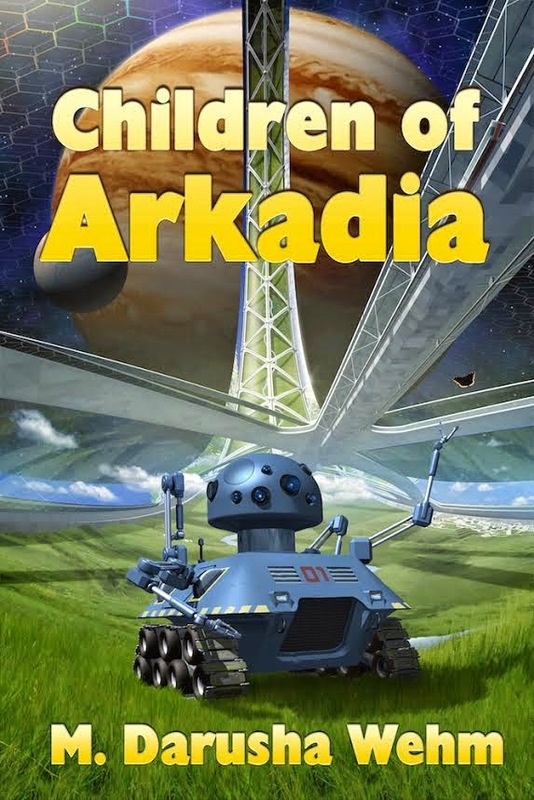 Her next novel, Children of Arkadia, is forthcoming from Bundoran Press on April 28, 2015. Her short fiction has appeared in many venues, including Andromeda Spaceways Inflight Magazine, Toasted Cake and Escape Pod. She is the editor of the crime and mystery magazine Plan B.